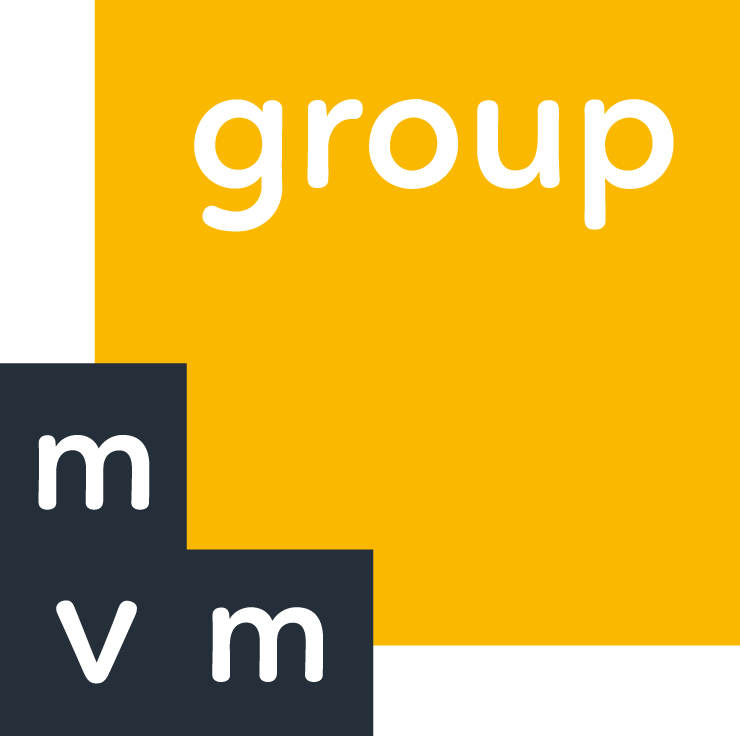 The main sponsor of the Street Freestyle Europe Cup series is MVM Zrt. A Street Freestyle Európa kupa sorozat főtámogatója az MVM Zrt. The common goal of FIM Europe and Street Freestyle Sport Ltd. is that in 2018, only official international competitions will take place in street freestyle sports in Europe within the framework of the official series. FIM Europe’s high-profile in sports, its organizational system, its competition organizing rules and the objective scoring system guarantee the quality of professional competitions. 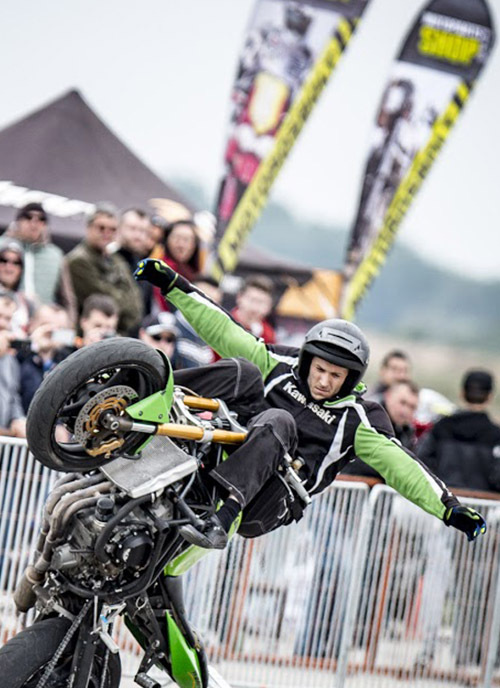 The international weight of the ranked places of FIM Europe competitions are considerably higher in the eyes of competitors and fans, it increases the sponsor’s confidence in the sport and the road of the Street Freestyle enthusiasts. 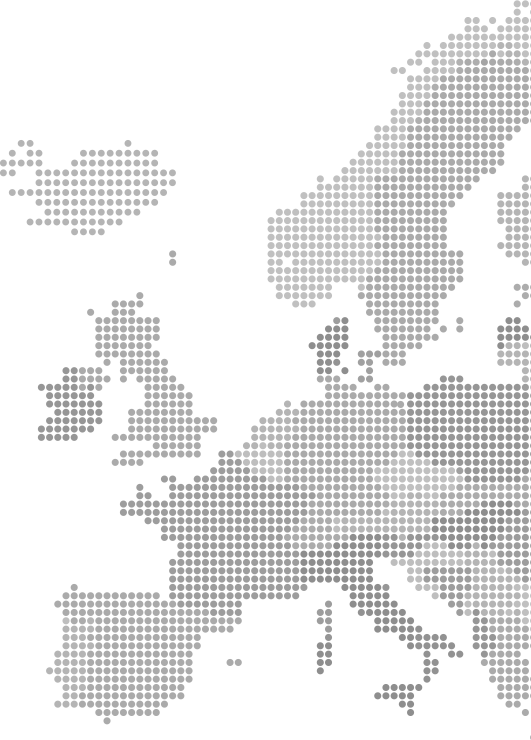 There are unofficial competitions all around the world with large number of spectators. The spectacular sport is on fire. Motorbike manufacturers and popular international companies support the spectacular but unofficial sport. 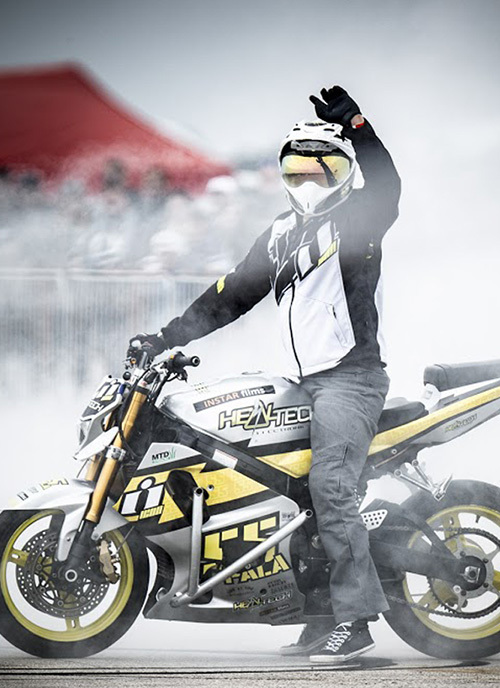 From this year, in Hungary the Hungarian Motorsport Federation has classified Street Freestyle as an official sport. 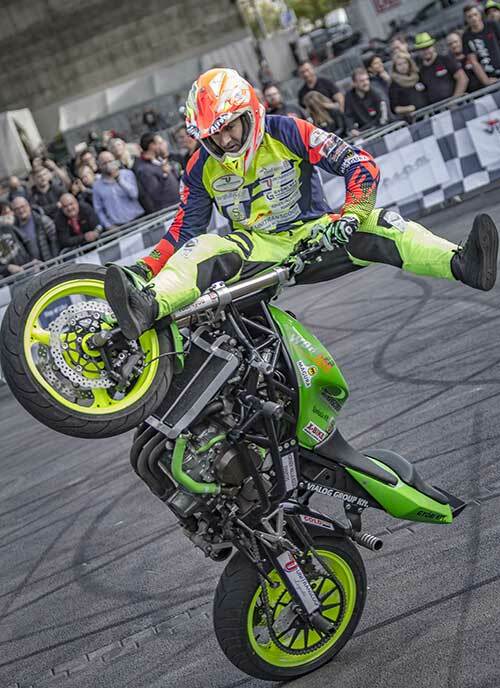 FIM Europe has classified Street Freestyle as their official european sport. The first official FIM-E European Street Freestyle Cup was organized. 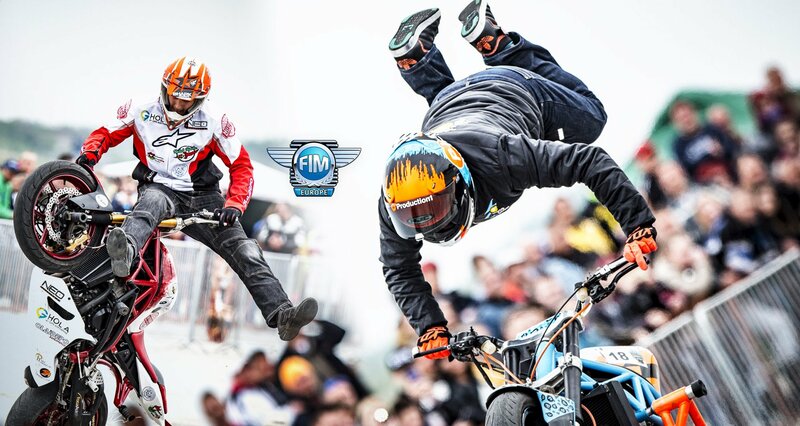 Two-round official FIM-E European Street Freestyle Cup Series will be held. The promoter rights are owned by Street Freestyle Sport LTD until 2023.